A Reservation & 15 Person Minimum is Required. A 30 Person Minimum is Required on Thursdays & Fridays. A 60 Person Maximum Each Day per Time Slot. One School equals One time slot. Please split your group into multiple reservations if needed. Students learn how to identify pumpkin seeds and how pumpkins and other everyday products “grow” from the farm to their house. They will also take a wagon ride to pick their own pumpkin. Did you know…pumpkins are ready to pick in September and can stay fresh for months as long as the stem is attached, they are not carved and are stored in a cool dry space like a garage. Students will learn how GPS – Global Positioning Systems – are used to design and cut our intricate corn mazes. They will then go into the maze to enhance their orientation, map reading skills and have fun getting lost in the maze! Actual GPS systems are not used or included in this tour. For more information about the corn maze and the games that are included click here. Combine Both Field Trips for $1.00 More! Homeschool Days September 25 & October 3, 2018! Click Here for More Information! 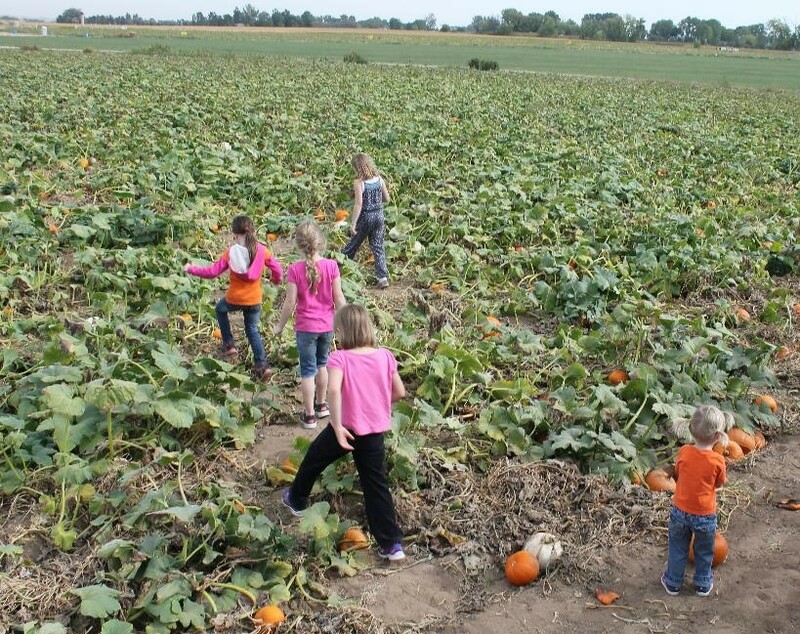 $7.00 per person for the Pumpkin Patch OR the Corn Maze field trips. Combine both field trips for $1.00 more ($8.00 per person). Value Days! $5.00 per person for the Pumpkin Patch or Corn Maze any day September 19 – October 4, 2018. 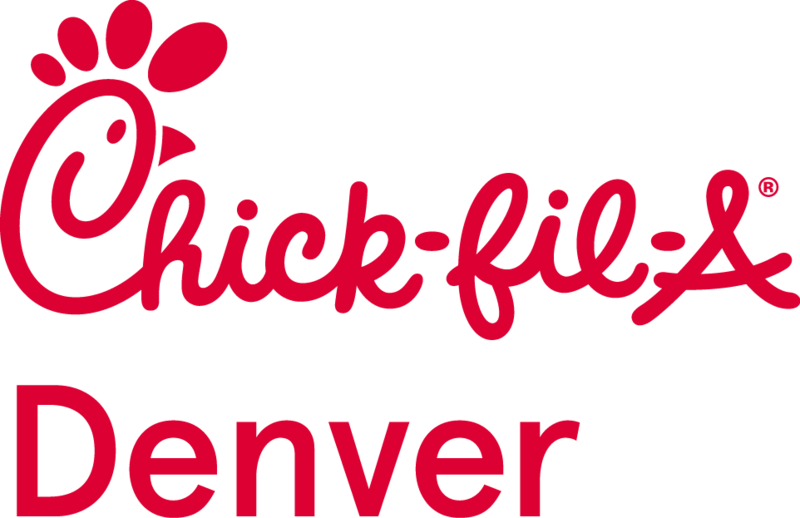 Combine both field trips for $1.00 more ($6.00 per person). The Barrel Train and Pedal Karts are NOT included with the cost of the field trip. Tickets can be purchased at the ticket booth for $1.00 per ride, per person. A wheelchair accessible wagon is available, please let us know in your reservation so we can have it ready. 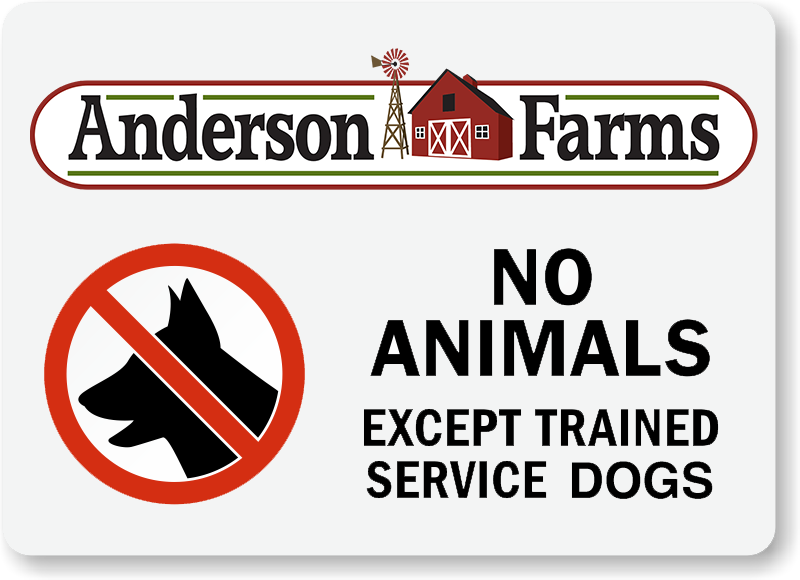 Lunch facilities are available, but you may bring in your own lunch or snack to enjoy while at the farm. Please note that on busy days you may be assigned to the grassy area instead of a picnic shelter.